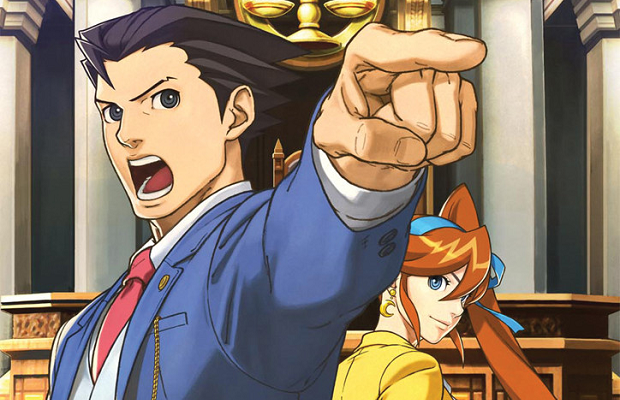 The latest Ace Attorney title will migrate to other territories this year on October 24th for $29.99 or €24.99. It’ll also be available to download day one via the Nintendo eShop. As in previous Phoenix Wright games, you’ll collect evidence and interrogate witnesses, all in an attempt to uncover whatever ridiculous plot twists Capcom created this time. Both Apollo Justice and Athena Cykes will join Wright in his latest misadventures.